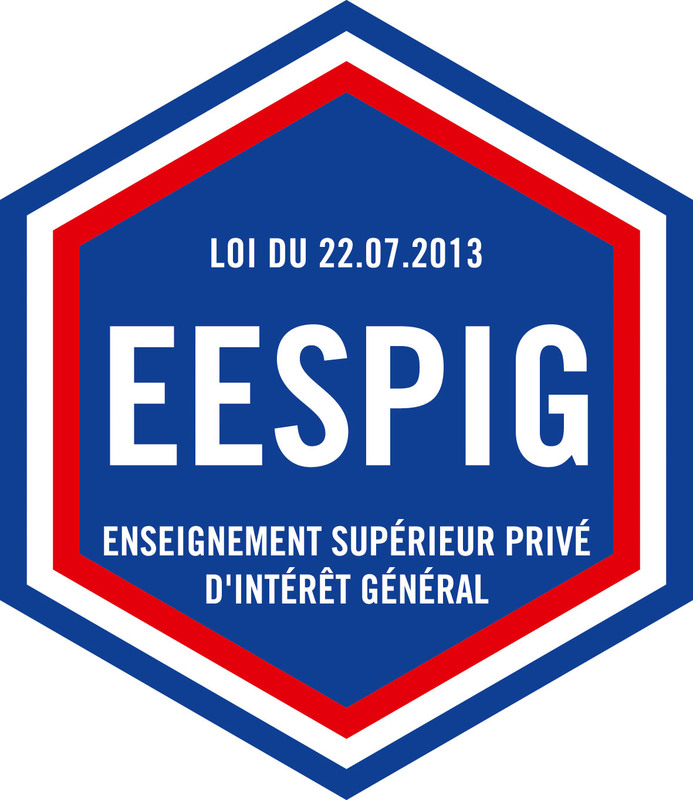 Throughout the year, ISEP organizes numerous events to meet you. ISEP receives eligible CPGE candidates for oral examinations on its campus. The graduation ceremony of ISEP’s 59th class, sponsored by Sopra Steria, will take place in an exceptional venue, Salle Gaveau, a Parisian theater in the 8th arrondissement. Trade Shows 2017 – 2018: Come and meet us !